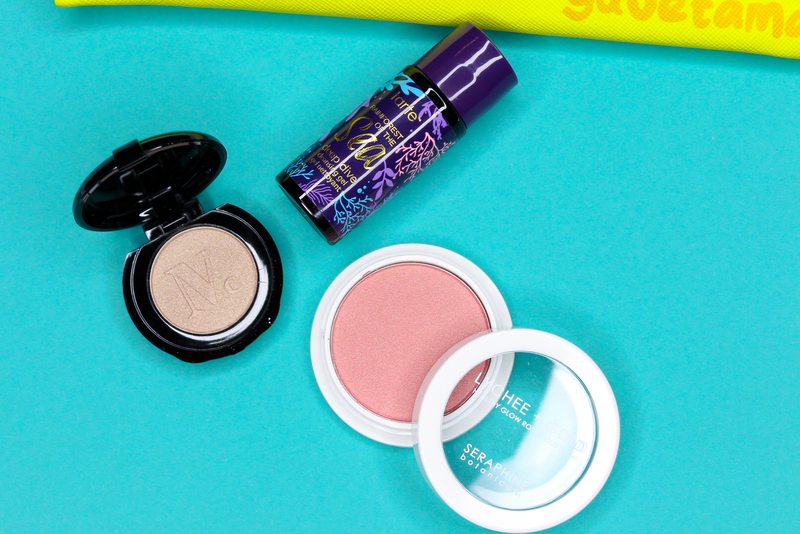 Ipsy brought out the cuteness factor when it came to July's glam bag! 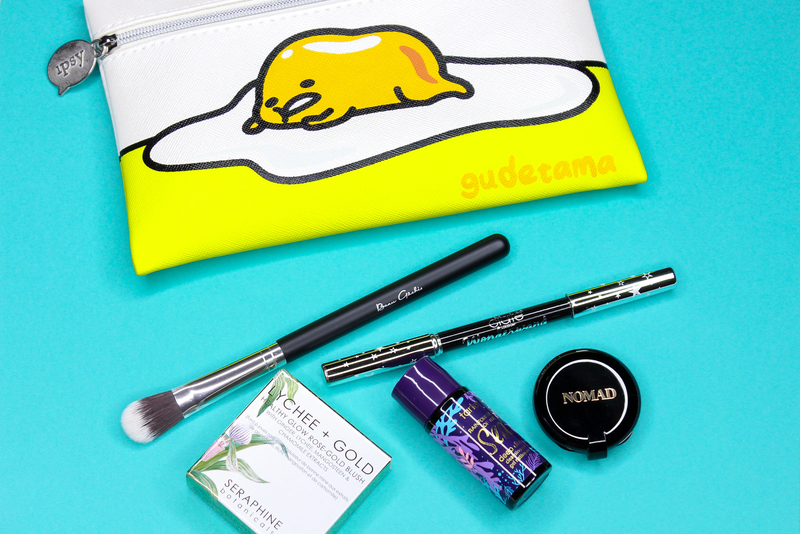 The super adorable bag features Ipsy's very own mascot, Gudetama! In addition the lovely bag, I really liked the selection this month and I was pleased with the products that were included in my bag. I love me some highlighter. But sometimes, I am just not in the mood for an intense highlighted effect-that's where products like the Nomad Cosmetics Illuminating Highlighter come in. This highlighter imparts a beautiful and subtle glow on the skin, without being over the top. Love it! This blush is really nice. The powder is super soft and feels lightweight on. The peachy-gold hue is easily buildable and doesn't overwhelm. Th blush also contains very fine shimmers that help add gorgeous luminosity that really flatters the skin. I haven't given this cleansing gel a try yet but it promises to melt-away makeup (yes, even waterproof) and cleanse skin without drying it out. This cleanser is hypoallergenic, vegan, and contains algae and marine flower extract which provide antioxidant benefits to the skin. Although this isn't the most intense black eyeliner I have come across, it still does a nice job at lining and defining eyes with some color. 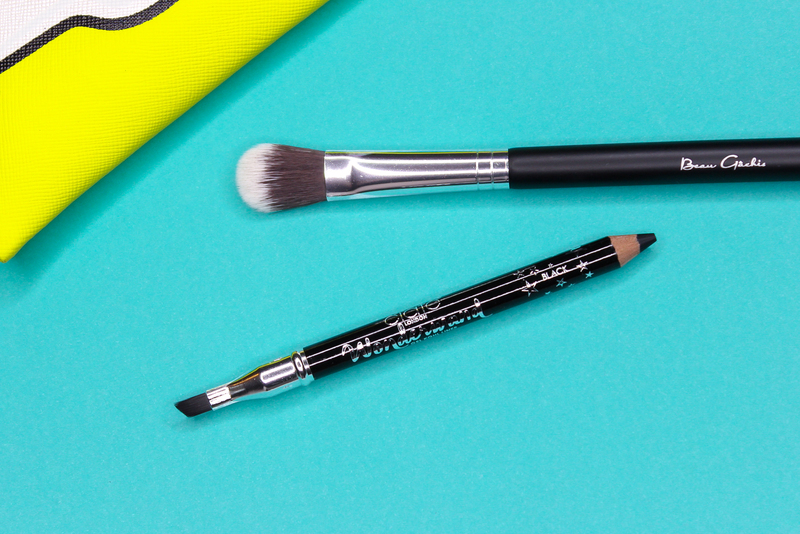 The pencil is pretty creamy and easily glides on the skin without tugging, and the angled brush on the other end comes in handy for blending and smudging the liner, with some precision. This brush is pretty good for highlight application (I found it was effective at applying/blending both powder and liquid highlighters). The hairs are super soft, and the brush overall feels really sturdy. To sign up for a monthly Ipsy subscription you can do so, here (referral link). What did you guys think of Ipsy's July contents?